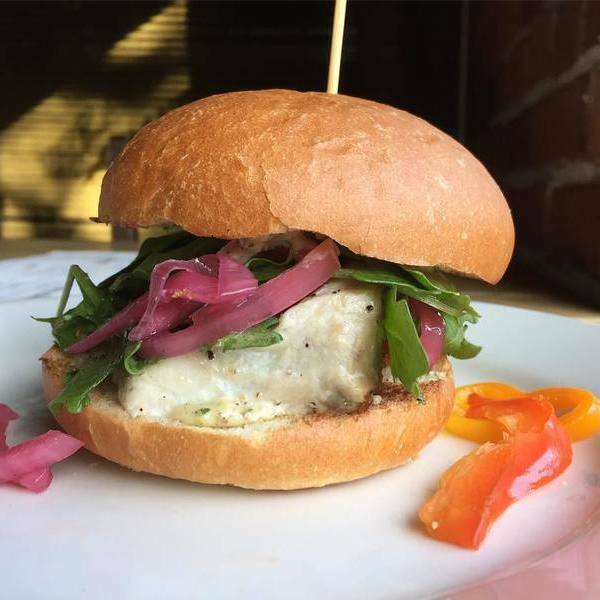 "Come try our new grilled albacore tuna sandwich. Caught wild, never frozen, and super delicious. #deliciousness"
Veggie scramble with Kale, leeks, shishitos, and swiss cheese.